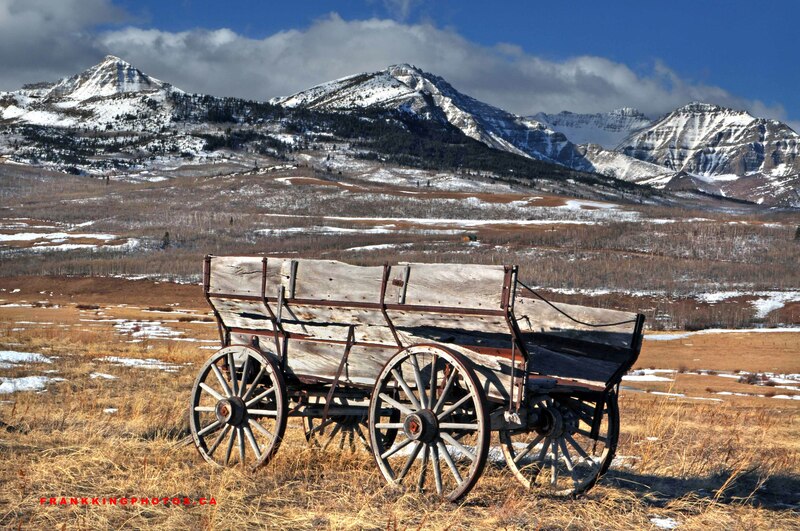 Not sure I could get a better setting for this antique wagon. It was just a matter of setting up the tripod, Nikon D90 and polarizing filter, then zooming in ’til the scene looked right. What an epic landscape! What an absolutely terrific shot here, Frank, it really draws the viewer right in! Great capture!